My first visit in Finger Lakes was a good one. 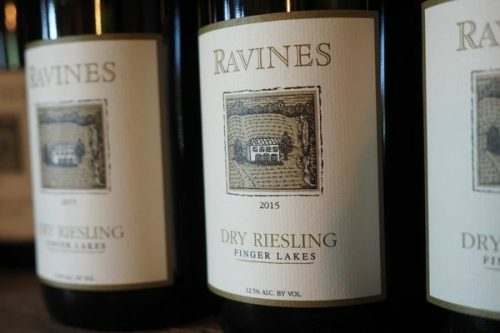 Ravines, located on Seneca Lake, is owned by Morten Hallgren. Morten was raised in Provence, where his family had a large château, and he was previously head winemaker with Konstantin Frank. 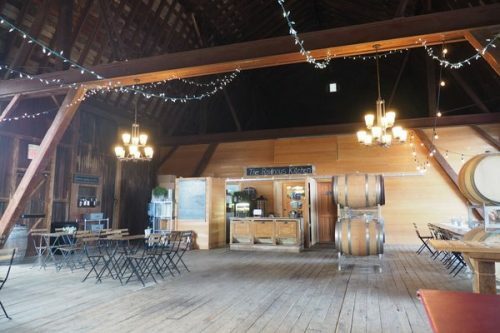 He began the current project when he bought 17 acres of land on Keuka Lake. 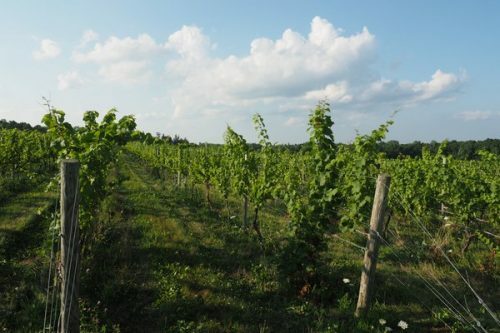 Since the, Ravines has grown to include 130 acres of vineyards over a few different sites. Some are owned, some contracted. 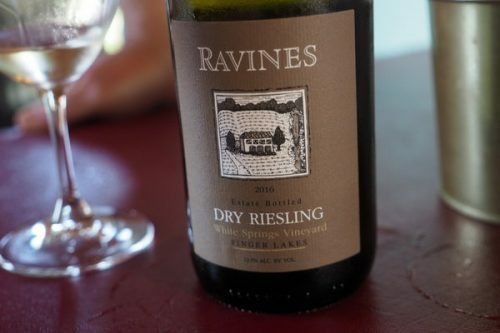 The Ravines tasting room and winery are based in a converted century-old dairy barn, which was opened in 2002. It’s an impressive facility. 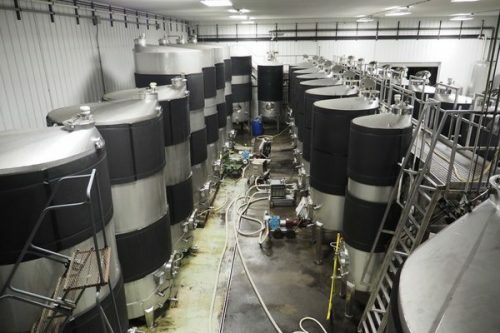 As well as this facility, they also have a winery on Keuka Lake, which focuses more on hybrids. 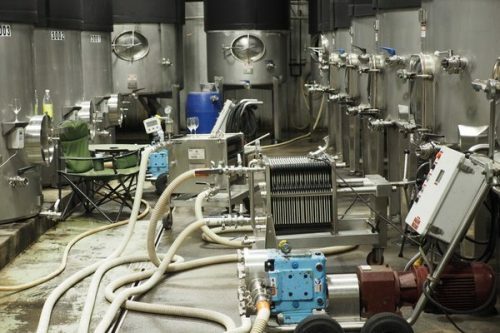 Like many wineries in the region, they make more serious wines from vinifera but rely on more commercial hybrid wines to sell to tourists and the local market in order to pay the bills. Thanks for this and the post on Wiemer. 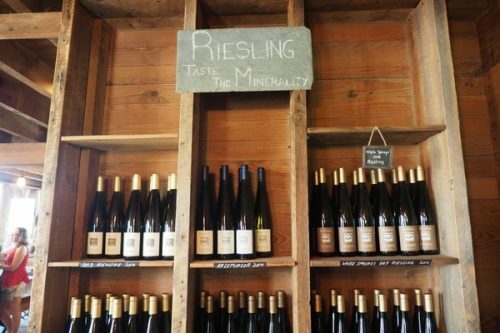 I’m a fan of a handful of Finger Lakes Riesling producers. If you find the time, get to Boundary Breaks. 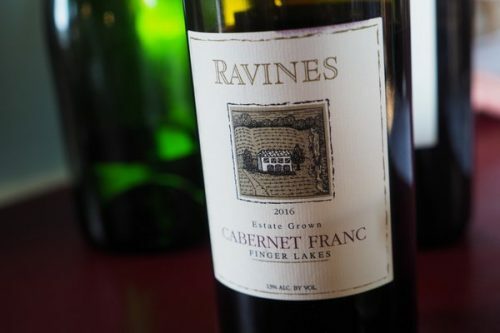 Shaw does a decent Cab Franc, and Heart & Hands makes some very good Pinot. Red Tail Ridge’s Miscreant is a pretty good orange wine. I do not know if you remember me from Domaine du Closel in Savennières. I would like to send you some information about it.